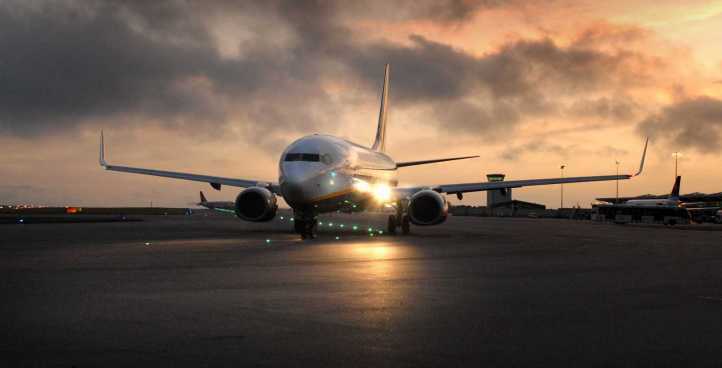 Our Airfield Lighting Control Systems range from a simple system controlling a single runway to the complex multi-runway operation of a major international airport. Each and every atg airports airfield lighting control system is designed with the future in mind. Through years of experience working with airports around the world, we understand that the needs of an airport today will differ from those tomorrow or next year or the next decade. Our airfield lighting control systems are specifically designed so they develop alongside the development of the airport, this helps provide an improved airfield control system over time. Alongside any airside infrastructure changes, installation of new airfield services or as part of an A-SMGCS. Each system is unique, as every airport differs in size and complexity. However, we offer three core systems which are then configured to meet the client’s requirements. The SmartMini is geared for smaller airfields, while SmartControl and Sonnis provide flexibility to enable larger airports. This allows the control and monitoring of lighting patterns to various levels, down to individual lamps (ILCMS) where required. All atg airports control systems are manufactured to the highest specifications in terms of quality and reliability. Ensuring that they continue to maintain effective and efficient operations and maximising the potential profit to the airport. Airport lighting control and monitoring systems, (ALCMS) allows the operators to control and monitor the various airfield ground lighting (AGL) systems within the airport. The applications which can be controlled and monitored include runway, approach, stop bars, apron and taxiway lighting systems. 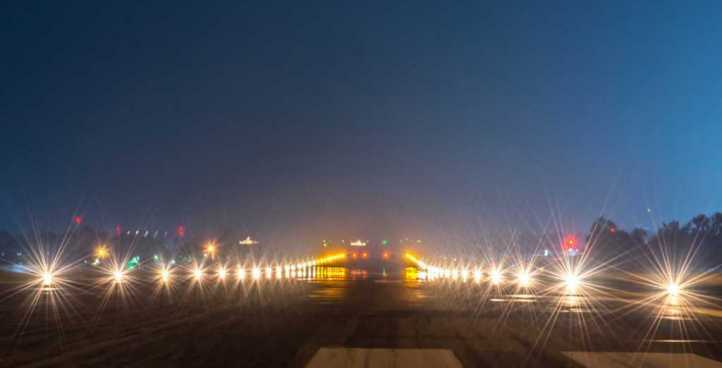 The lights can be operated either individually or as a group, which helps the manoeuvring of all the ground traffic in a safe and efficient way on the airfield. The intensity of lighting groups can be altered in accordance with predetermined levels. Airfield lighting control systems, (ALCS) can be designed to interface to any type of airfield lighting equipment. This also includes interfacing to equipment that may be supplied by other manufactures. The system usually includes the monitoring of alarms relating to the airfield lighting system equipment, individual lamps, generators. This also includes other miscellaneous equipment that could have an impact on operations in case of failure. All system commands, back indications and failures within the system are stored on a central database. This is for the unlikely case of an incident, where the systems configuration can be reviewed, which can be done at any time of the day, for a minimum of 30 days. At atg airports, our lighting control systems have been designed to adapt to the flow of each unique airport and have the ability to align seamlessly with existing control systems. 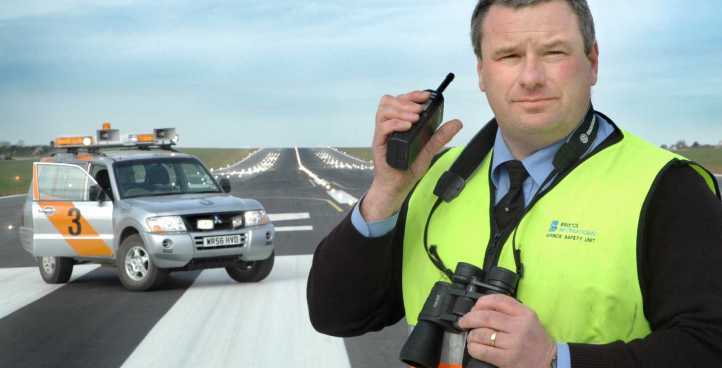 Our aim is to make the runway an easier and safer environment for everyone. Browse some of our control system options and services below. This complex system involves multiple functionalities to efficiently process the flow of aircraft traffic, the complexity of the airport layout and the effect of visibility conditions on operating factors, all independently of the visual limits of the air traffic controller. The A-SMGCS aims to minimise and prevent hazards from developing by delivering safety nets, and includes conflict detection and resolution making it a top of the range system for safety. 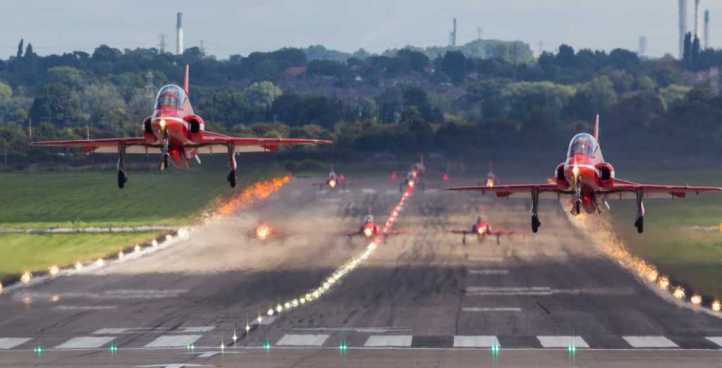 The Modular Control System is a push button hardware system known to have controlled airfields both RAF and Naval, in the UK and at overseas bases. The MCS has undergone many changes and alterations during it’s existence, one being the inclusion of control of constant current regulators (CCR) to power taxiway circuits which was previously achieved by the use of a ‘D22 contactor unit’ and a Transformer Mains Supply Electronic (TMSE). 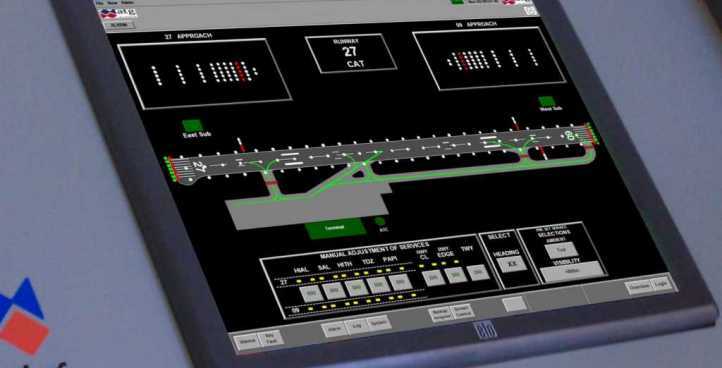 The SMGCS is a control system designed with safe movement of aircraft and other vehicles on the taxiway infrastructure at the forefront. The SMGCS uses advanced visual aids and by establishing rigorous control procedures. 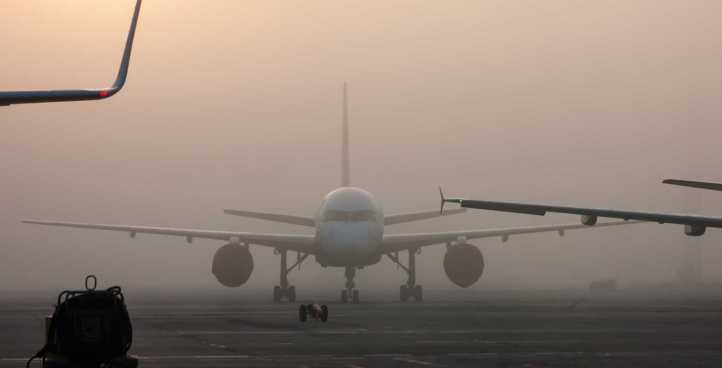 The system comprises multiple visual aids which when combined enables air traffic control to monitor and guide traffic during very low visibility conditions. The Smartmini is a space-saving, self contained device, the latest in the Smart suite range. This system was designed for lower volumes of traffic to tackle complex airfield challenges. The device is versatile in terms of space conservation, in addition to the stand-alone option, the hardware can be stored in a plant room having the touch screen installed in the Visual Control Room. Where one of atg airport’s control systems is installed we will always provide service support. We are available for 24 hour assistance online, over the phone and on-site. Runway incursions are at best a hold up of the flow of an airport, and at worst a potentially life threatening mistake. At atg airports we have a number of systems to tackle the issue of runway incursions, including the use of taxiway surface markings and runway surface lighting. Complete flexibility: our airport lighting control systems give you complete control over all lights used within the airport and work with lights provided by any manufacturer. Giving you the flexibility to set up the perfect airfield lighting solution for you. If you would like to learn more about our control systems get in touch with us today. A member of our team will be ready to answer your questions. Fill in the enquiry form on this page or give us a call on 01942 685555.